Nikos Mourtzinos is the Cisco Security Product Sales Specialist for Cisco Greece, Cyprus and Malta. He has been with Cisco since August 2010. He is responsible for the Cisco Security Products and solutions. 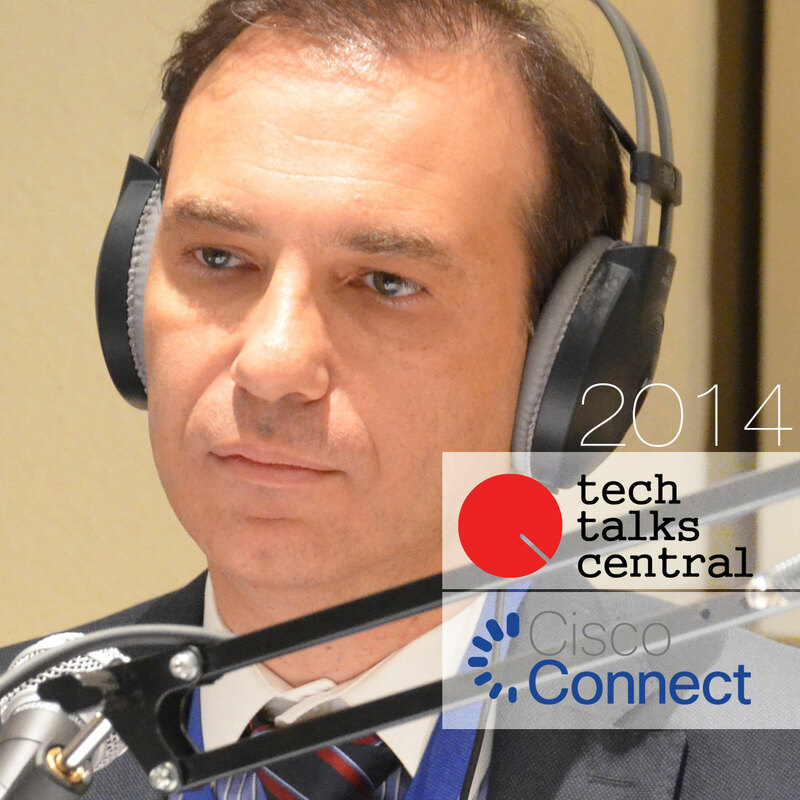 Before joining Cisco, Nikos was the Line of Business Manager of HP Network Solution Group. He worked for HP for ten years and his main focus was the overall management of the “Network Solution Group” of HP Hellas. Before joining Hewlett-Packard, Nikos was a network consultant and gained international experience by working for IBM Global Services Hellas for five years. He studied Electrical Engineering at Aristotle university of Thessaloniki, Faculty of Engineering and M.Sc. in Data Telecommunications and Networks at University of Salford, Manchester, UK. He is also a Cisco Certified Internetwork Expert CCIE #9763.